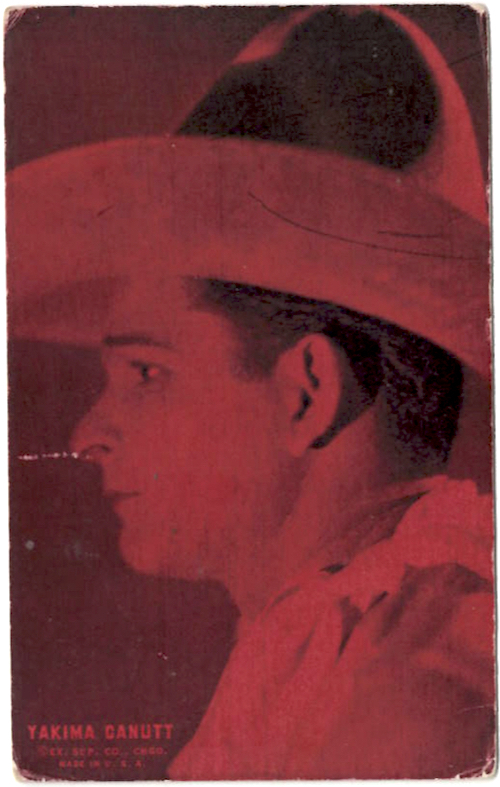 Yakima Canutt | 50 Westerns From The 50s. The Graham Cinema in Graham, North Carolina is running Gone With The Wind (1939) at various times April 28 – May 2. They ad above was run when the Graham Cinema featured Gone With The Wind back in 1969. 50s Westerns Flea Market Finds. A trip to Raleigh’s flea market yesterday turned up a couple of arcade cards I was really stoked to find. You see these things all the time, but it’s usually the same stars over and over again. This time, the selection was a little more varied. First, a Yakima Canutt card from Exhibit. Dates from the 30s, I’d guess. Canutt went from rodeo champion to cowboy star to the absolute master of movie stunts — going from doubling John Wayne in Stagecoach (1939) to doing second unit direction on my favorite movie, Where Eagles Dare (1969). 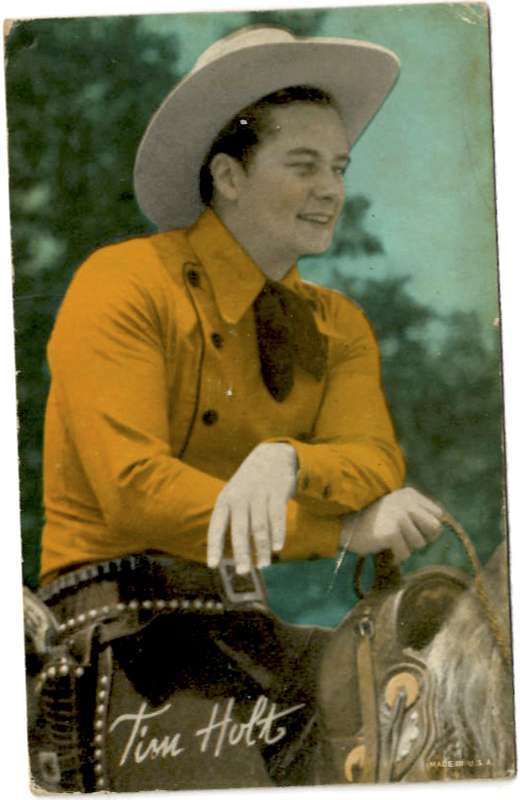 Next was a more common card, from the 40s, featuring Tim Holt. Of course, Holt’s Western series for RKO is hard to beat.